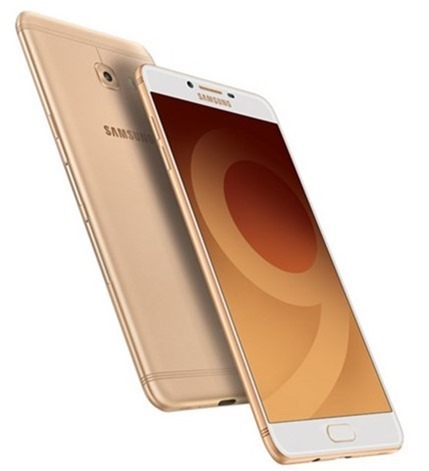 The Samsung Galaxy C9 Pro has been launched in India. 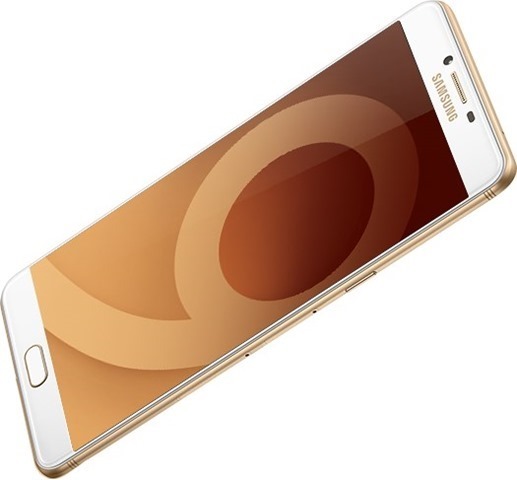 This is the first Samsung phone to come with 6GB of RAM. 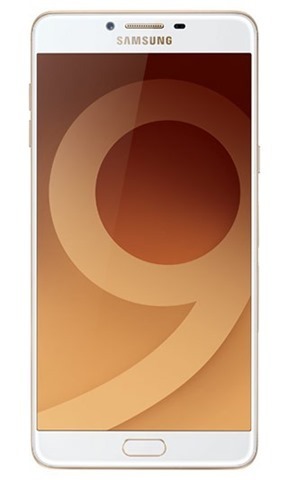 The Galaxy C9 Pro sports a 6.0 inch Full HD 1080p Super AMOLED display, and runs on Android 6.0 Marshmallow. The device is powered by an octa-core Qualcomm Snapdragon 653 processor clocked at 1.95GHz, with 6GB of RAM and an Adreno 510 GPU. 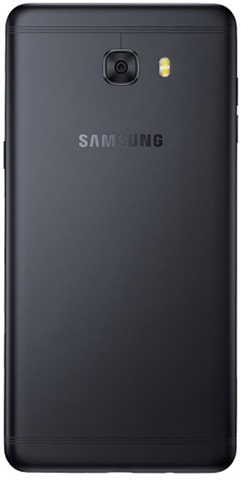 The phone has a 16 megapixel camera on the rear with Dual LED Flash, and an f/1.9 aperture, and a similar front camera (minus the LED Flash). The C9 Pro is backed by a 4,000 mAh battery. The phone has a full metal body with 2.5D Gorilla Glass. 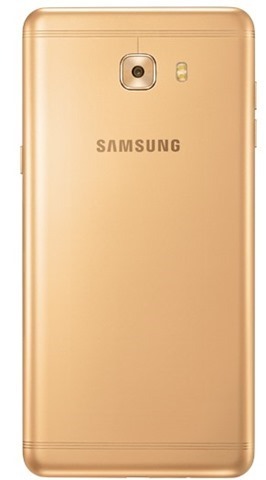 The Samsung Galaxy C9 Pro has been priced at Rs. 36,900 in India. The phone comes in two colors: Black and Gold. 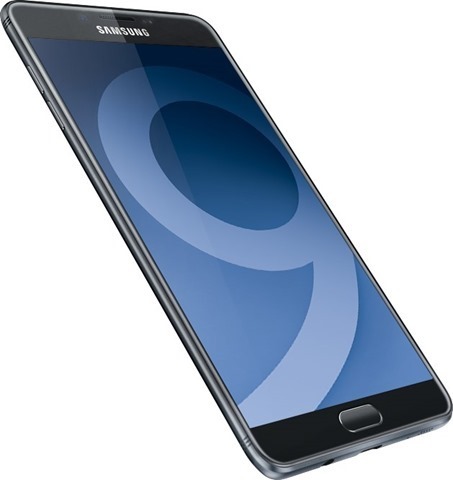 the Samsung Galaxy C9 Pro will be available from Samsung eStore, and offline retailers. You can pre-book the device online and offline. The device will start shipping from 24th February, 2017. Samsung is offering a one time screen replacement for Rs. 990 for the first 12 Months, for pre-book orders.